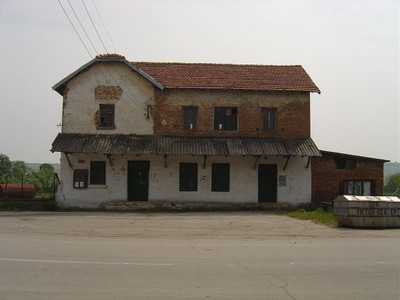 A building is for sale in village 13 km away from Vidin. The district is famous with favorable climate and soil witch enable growing of many different agricultural plants. From the ancient times here was growing specific sorts of grape vine and vine producing is very popular in this part of the country. Another advantages of this region are its strategic location and start of one of the biggest investment projects of the European union- second bridge over Danube between two newest members Bulgaria and Romania, witch will coast 236000000€. 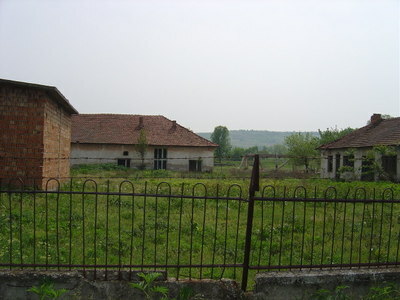 In this property there are three massive buildings. 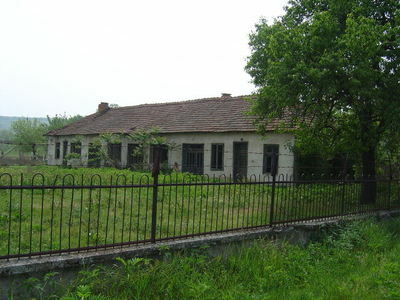 The main building have area of 150 sq m, second has 320 sq m and the third- 160 sq m.
Plot size is 3 186 sq m. There are three-phase electricity and water. 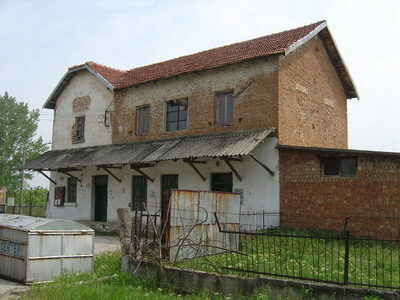 These buildings have potential for many kind of business activity. The village, where this property is situated, has very good infrastructure and regular transport to all populated places in the district.